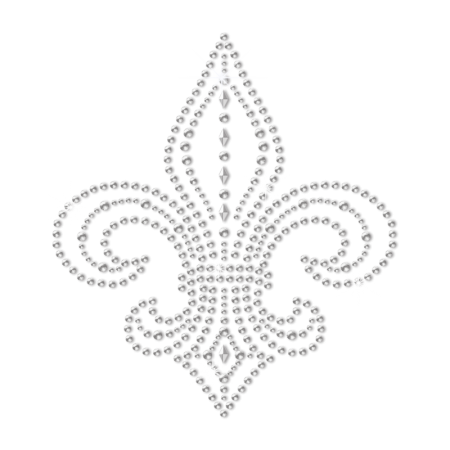 As the symbol of brightness and freedom, Fleur de lis is favored by most. 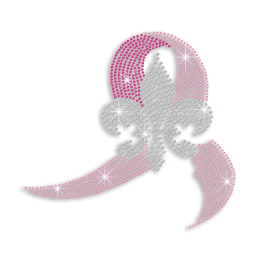 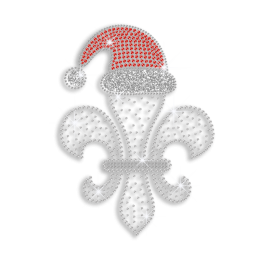 CSTOWN prepares Crystal Rhinestone Fleur de lis Iron on Transfer for you. 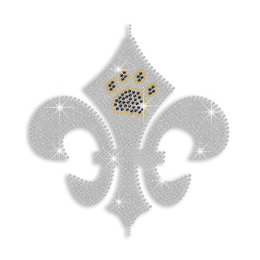 It is made of high-quality Rhinestone with color of Crystal. 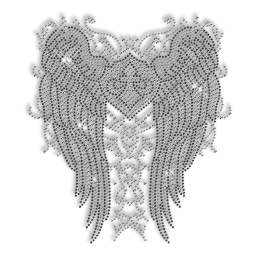 This design measures 6.0 X 6.8.